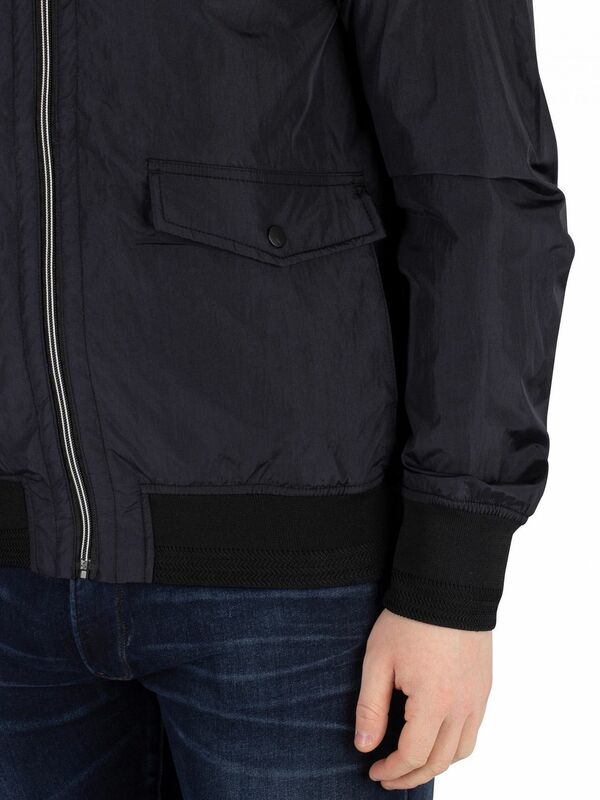 The Classic Short Jacket from Scotch & Soda features full sleeves and elasticated cuffs and hem. 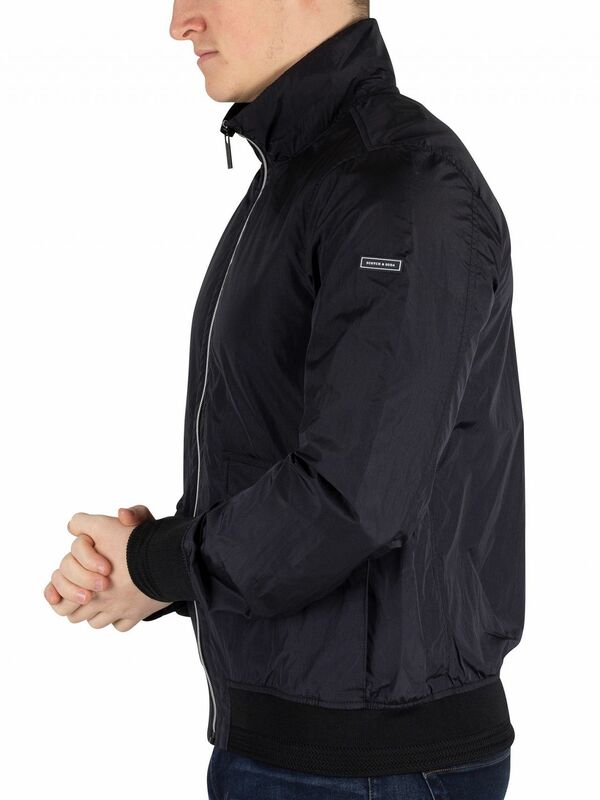 Featuring buttoned pockets, this jacket sports a rubber logo on left sleeve. 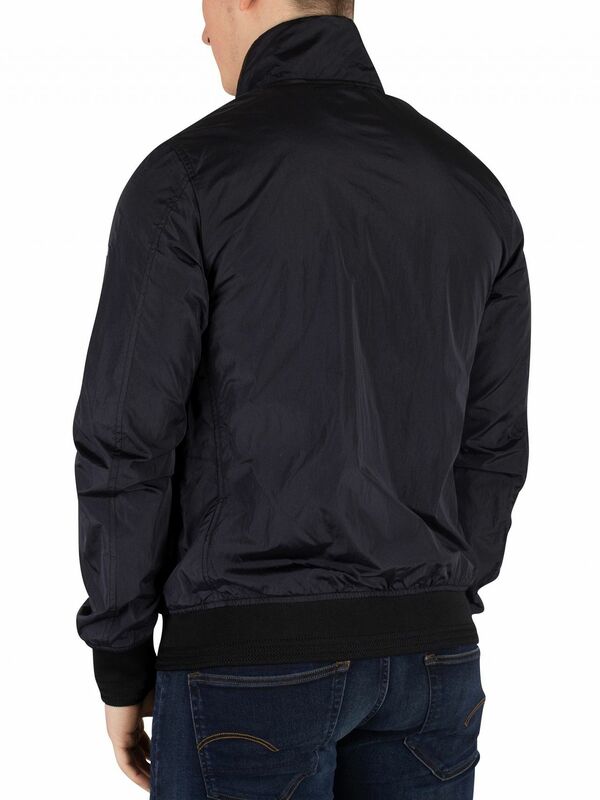 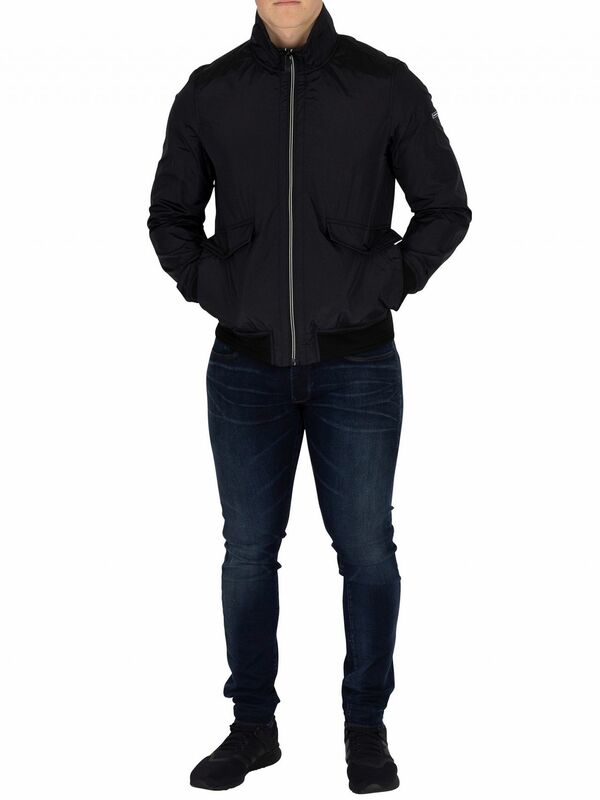 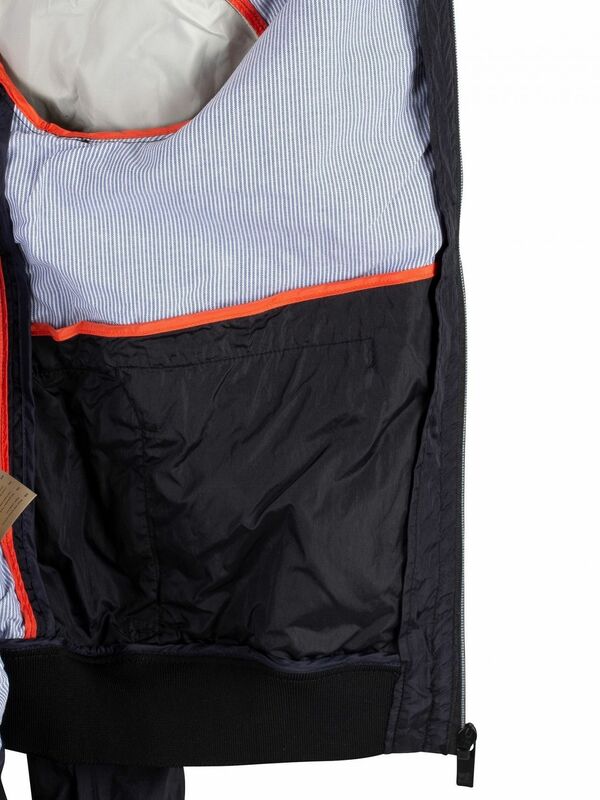 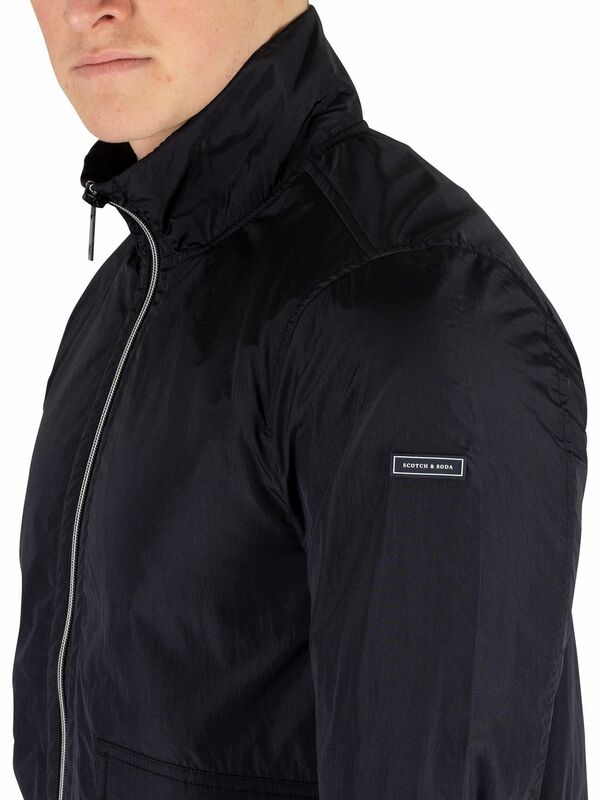 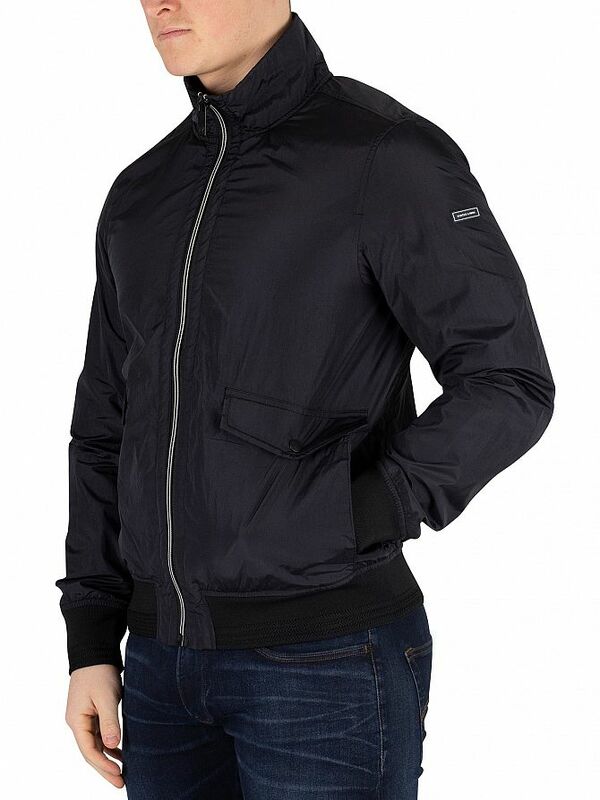 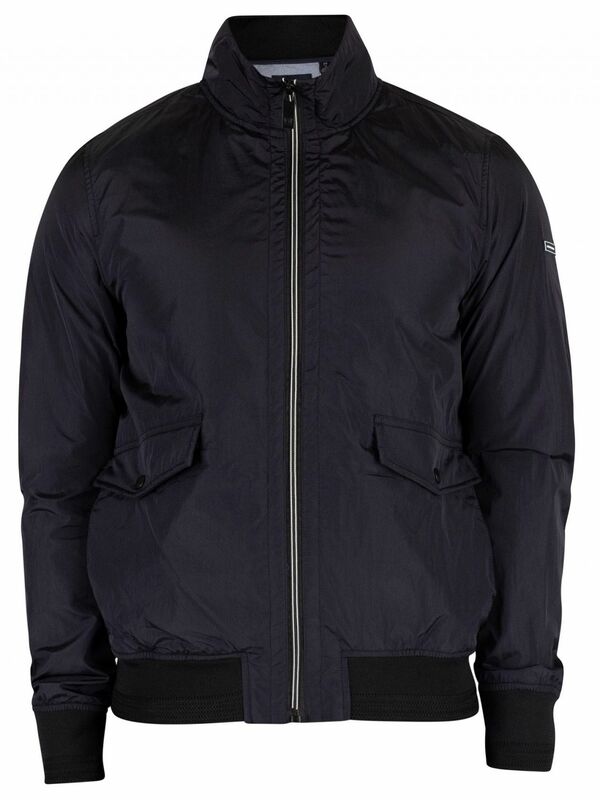 Coming in Black colour, this jacket features a high neck and a zip closure with branded zip.